The word pastor derives from the latin word pastor meaning shepherd. As a pastor you’ve been given many heightened responsibilities and must care for your flock. 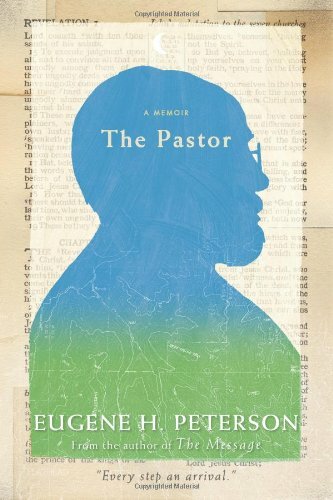 What is important to remember is that pastors too need to by shepherded. They need guidance and encouragement just like their sheep. Here are five books (some old, some new) that will hopefully bolster your faith and provide you with encouragement. Click here to read on at ConvergeMagazine.com.